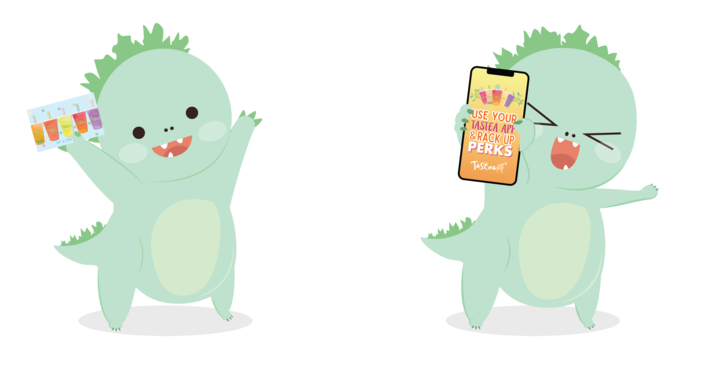 Tastea Rewards is Going Digital! 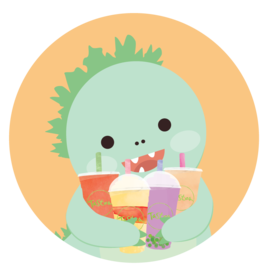 I'm already a registered loyalty member of Tastea Rewards. What happens to my old points? When you download our mobile app, you will have the option to migrate your old user account information to the app. All of your existing points will be converted to our new point system so you can start earning rewards right away! When transferring your points, be sure to use the same phone number associated with your previous account & to allow notifications to receive a notification code to help verify your account. Do I still use my Reward Card for Tastea Rewards? You will no longer use your card to earn points. Instead, simply scan your mobile app at the store to automatically earn points on your purchase. Forgot your phone? No problem! Your receipt prints out a barcode you can scan within 3 days to still earn points. Where can I download the new Tastea Rewards app? You can download our new app from the Google Play Store & App Store once available. Sign-up is free! What if I forgot to register my loyalty card? As long as you still have your physical loyalty card, we can transfer your account information. Please use the following steps to recover your loyalty account. 1) Download the app and sign up as a "New User"
2) Send us an email at wecare@tastea.net with the same Name, Phone Number & Email Address as Step 1. Please include the card number located on the back of your loyalty card. 3) Wait 5-7 business days for us to transfer your loyalty information! Don't delay! We will only transfer unregistered loyalty cards until August 2019. 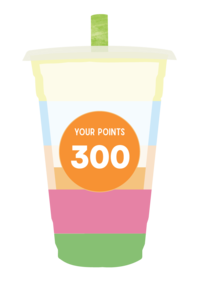 For every purchase you make at Tastea, your reward meter will start to fill up! Use your Tastea Loyalty App to earn 3 points for every dollar you spend. To easily earn points, hit the earn button on your app or use your phone number at checkout. To redeem your yummy points, head over to the redeemable button and pick the reward you’d like to trade your points for. Locked rewards become available once you’ve collect enough points. I transferred my account but I didn't receive a verification code, what do I do? When inputting your phone number, be sure to add a "+1" to your country code. ‍‍‍If you didn't do it when you signed up, go into "Edit Profile" and add the code in. You may then proceed to resend your Verification Code. If you are having issues, please email us at wecare@tastea.net.